Big parties come with big responsibility. Planning the location, food, and entertainment for guests is usually the minimum, and the more guests, the more important it becomes. Corporate events often involve hundreds of guests, but entertainment often falls by the wayside. After all, there is a certain amount of seriousness that goes with business, so why hire a corporate event DJ? Here are 5 great reasons why you need to include a corporate event DJ for your next big event. Think about your last corporate event. Were people acting like they were at a funeral, when it was supposed to be a celebration? Or did things get too out of control at the annual Christmas party, and you’re dreading the damages done this season? A DJ can control the mood through choosing what pace the songs have, choosing exciting songs to vamp up the excitement, and slow ones to tone things down. You can also speak with the DJ and tell them what time you want to wrap things up, so they can assist in dropping hints when it is time to leave. If you’re taking the trouble to plan an event, you want people to show up. Going to the expense of hosting an event only to find the crowd thinner than you expected can be a big disappointment. This is especially the case if you are depending on people to come that you can’t force to, such as customers for a customer appreciation day, or new vendors you hope to impress. You can make the event sound more exciting and get people talking about it by simply hiring a corporate party DJ and announcing it on your fliers. 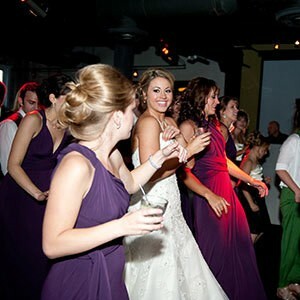 A DJ tells guests you are serious about the entertainment, and make it more likely they will attend. While it may be tempting to choose a band or singer instead of a Chicago corporate DJ, amateurs can reflect poorly on your business. A professional DJ will be on time, read your crowd well, and most importantly, have quality equipment. Poor equipment may pop or sputter, have unexpected failures, and other embarrassing problems. A professional corporate party DJ won’t have any of these problems, and will deliver the experience your crowd is expecting. Planning a part or event is a huge undertaking. Knowing the entertainment is handled can be a huge relief for the party planner. With so many details to juggle, being able to unload a significant chunk of planning on someone else can be very helpful. Events can be expensive. The venue, food, and other necessary items can really add up. So can the entertainment. It can cost thousands to get great speakers to come visit, to pay for a live band or singer, or other forms of entertainment. These people may not offer the same value for the price of a DJ. The next time you have a big corporate event to handle, ask a corporate event DJ to handle the music for you. 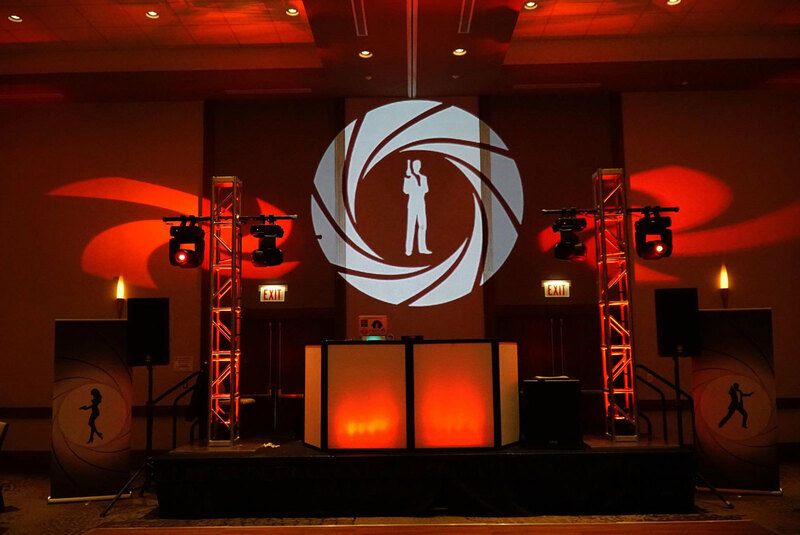 If you’re in the Chicago area, check out Hot Mix Entertainment as they are true professionals that will take care of all your event’s entertainment from A to Z.